Designing a custom deck can be a rewarding experience. For many homeowners, the deck is the highlight of their outdoor living space. 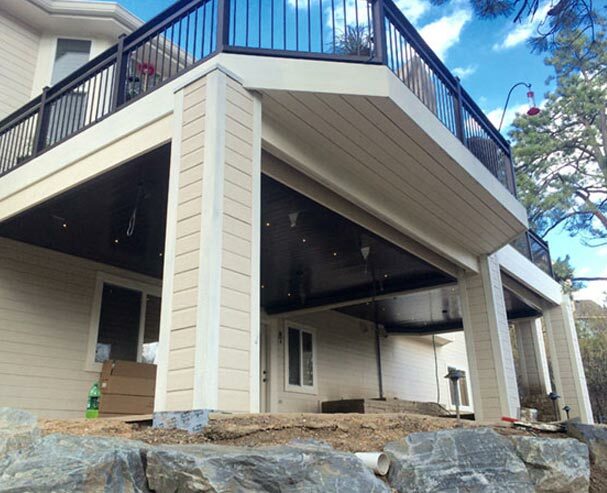 But when you’re designing your deck, you’re going to have to take into consideration more than just your decking material; the design of your railing is important too. In this blog, we’re going to take a look at some of the top railing materials and how much you can expect to be paying for them. 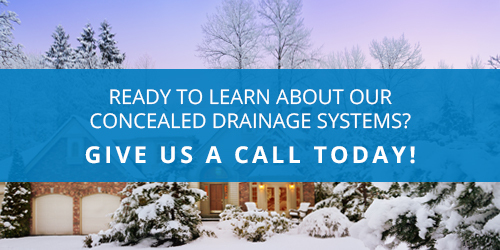 In the meantime, if you’re interested in learning about under deck drainage systems and how they can improve your outdoor living area, don’t hesitate to contact the experts at Colorado Deck Drain Experts. 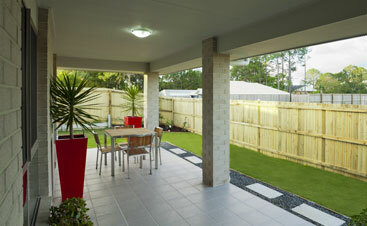 Possibly the most versatile material for deck railings are composite or vinyl railings. These railings come in many different colors and styles, and are essentially maintenance free. Usually, these railings start as pressure-treated wood and are covered with a vinyl or composite sleeve. The great part about this is that many composite and vinyl railing kits are DIY-friendly. They come with rails, balusters, posts, and connectors that make putting everything together a breeze. 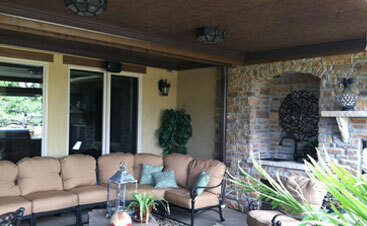 You can expect to pay around $25 to $30 per linear foot for a composite railing. Although somewhat of the odd one out in terms of deck railings, cable railings have certainly become much more popular in recent years. Not only that, but some homeowners have really made them look nice on their decks. One benefit of cable railings is that they open up the view better than say wood or composite materials, so if you have a raised deck and a nice view, this might be a great option for you. Unfortunately, you’ll be paying a premium for these benefits as cable railings will run you around $125 to $150 per linear foot. And considering the importance of being installed correctly in order to comply with building codes, this may not be the best DIY project for you. This will hike up your price a bit. When cost is a concern, wood may be your best option. However, depending on the type of wood you use, you may be paying a premium. At around $10 per linear foot, pressure-treated wood is your most budget-friendly option. 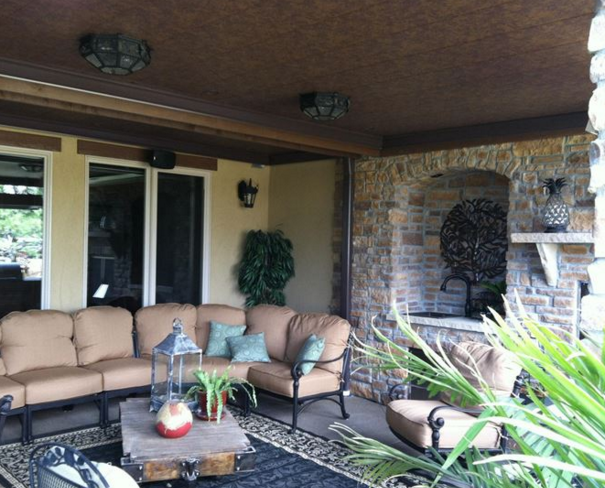 However, tropical hardwoods like ipe could run as much as $50 per linear foot. Either way, it’s hard to go wrong with a wood railing, and it goes well with just about any decking material. Like cable railings, glass railings are great if you really want to show off the view and open up your deck, making it feel larger and less confined. However, this comes with some obvious downsides. Glass railings are costly at $40 to $60 per linear foot. 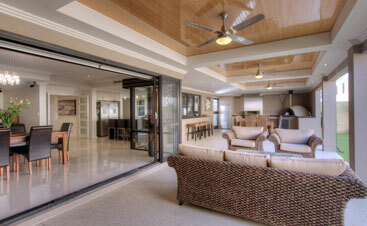 If you want the glass to look its best, you should be prepared to clean it regularly which can be very time-consuming. Although you should be using shatterproof safety glass, glass railings will never be as durable as metal railings. Glass railings are a pretty niche market and don’t work great with most homes, so be sure to fully think through all your options before choosing them. Metal railings are usually made of either steel or powder-coated aluminum. Although steel is more durable, aluminum is the only one that will be rustproof. One of the major downsides to a metal railing system is that they come in limited styles and colors. Although metal railings are usually readily available and can be installed relatively easily, they’ll run you around $30 to $40 per linear foot. When choosing a deck railing material, it’s really up to you to determine what works and what doesn’t. There are some obvious things to take into consideration like durability, cost, and maintenance. However, remember that no matter which material you choose, you still need to comply with building codes. If you’re installing railings on a deck that is more than 30 inches off the ground, they need to be more than 36 inches high with no more than four inches between each baluster. Once you’ve finished building railings on your deck, you’ll probably be excited to start making use of your deck and enjoying it. However, what about the under deck area? Although building an elevated deck opens up a whole new area for you to enjoy outside your home, it does little to protect the patio area beneath it. 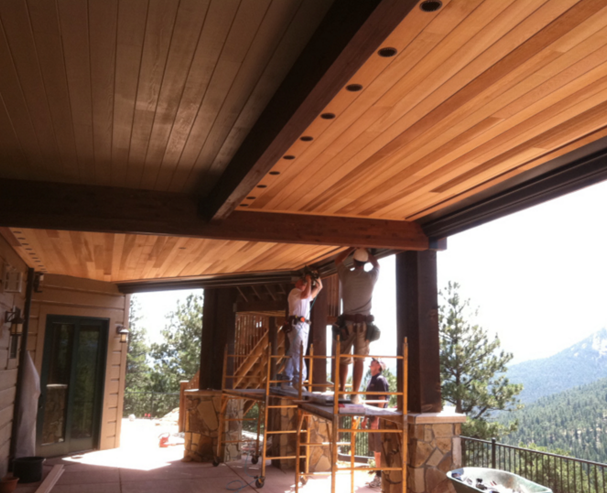 We are happy to provide quality deck drainage systems for Colorado homeowners, allowing you to make use of that under deck area all year long. If you have any questions, we’d be glad to speak with you for a free consultation. Contact us today.